The X Series SLATFXMG 3-8 is stunning in look, feel and massive eight-string tone. Like the SLATFXMG 3-8 and want to see it in the Hall of Fame? Rate this guitar now (click on the stars below – 1 star = don’t like, 5 stars = love it! 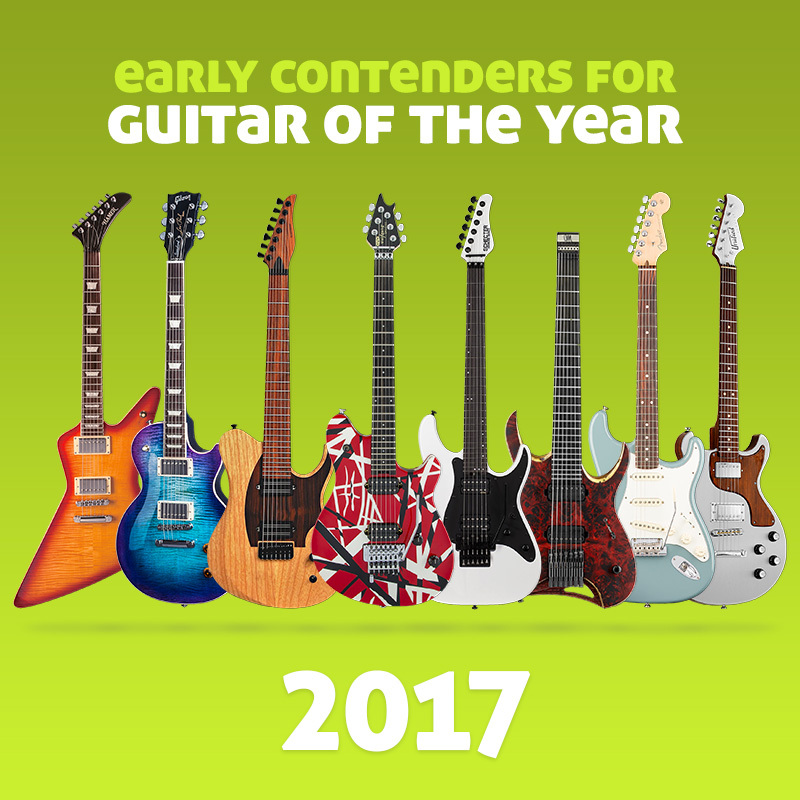 )… at least 50 votes with over 75% average rating gets this guitar into The HoF – the Guitar Planet Hall of Fame and from there into the Guitar of the Year award.